FULL SERVICE HISTORY ! LAST SERV AT 86K 8 STAMPS IN TOTAL ! 2 REMOTE KEYS, HALF LEATHER INTERIOR ! 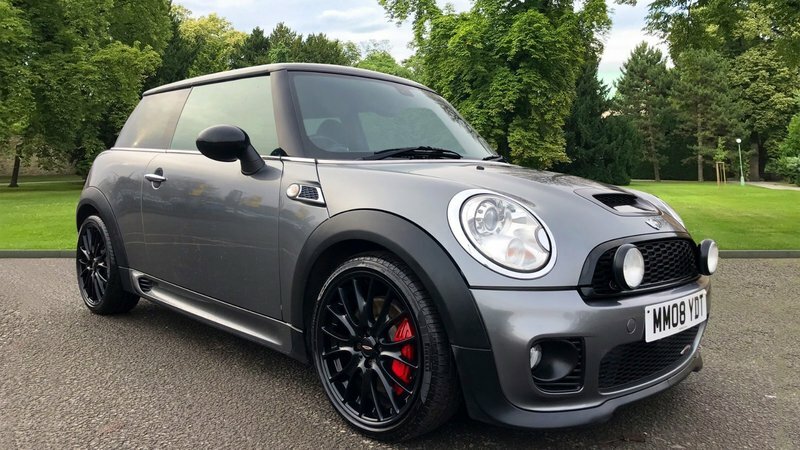 JOHN COOPER WORKS EDITION ! UPGRADED WHEELS AND STYLING ! REAL SORT AFTER CAR ! CLIMATE CONTROL, CRUISE CONTROL, ELETRIC MIRRORS, TWIN SUNROOF !, BLUETOOTH ! MULTI FUNCTION STEERING WHEEL, AUTO LIGHTS, AUTO WIPERS ! PIRELE TYRES ALL ROAD ! PRIME EXAMPLE ! CALL OUR SALES TEAM TODAY ! 01623-742911 / 07930916151.